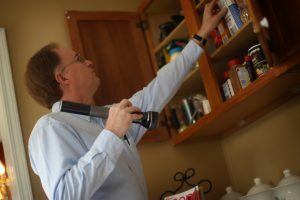 Owned and operated by John Fraysier, CastleGuard is the Pest Control company Fairport, New York area homeowners turn to for relief from pest invasion! 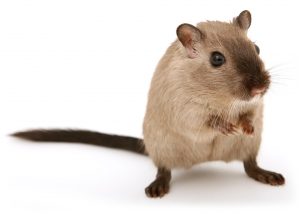 When it comes to managing pests in your home, no one does it better than CastleGuard Pest Management! What Does This Season Bring? No matter how you measure it – by the day or by the season – carpenter ants are early risers! They are most active during the overnight hours and are often found in large numbers in the early morning when we first awaken. They are also early risers by the benchmark of the spring season. 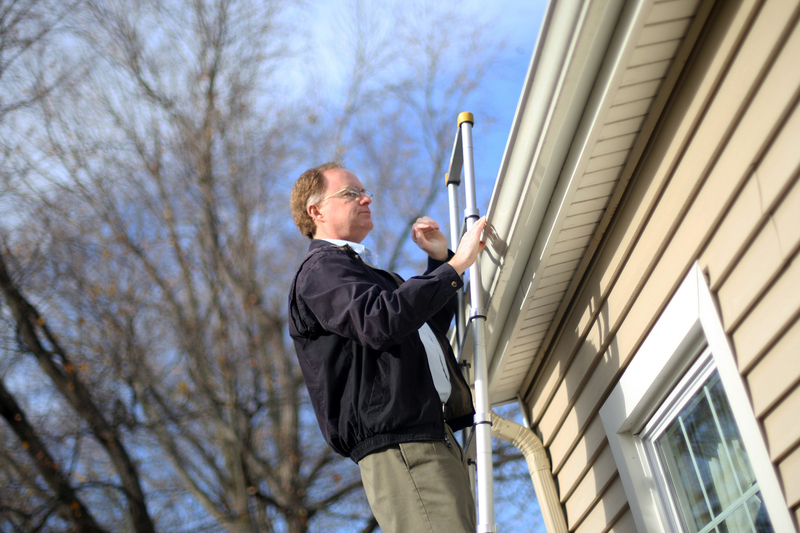 When nesting inside a house, they can start becoming active in the dead of winter; mid January and February! 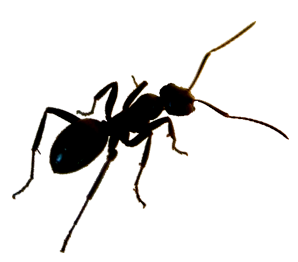 Carpenter ants are more than just an unsightly nuisance. They are capable of significant structural damage. It is important to stop their progress before it reaches this point. The carpenter ants are indulging in a weakness – sweets! The gel bait used here can eliminate an entire colony of ants in a couple of days time! Contact CastleGuard today to schedule an appointment. 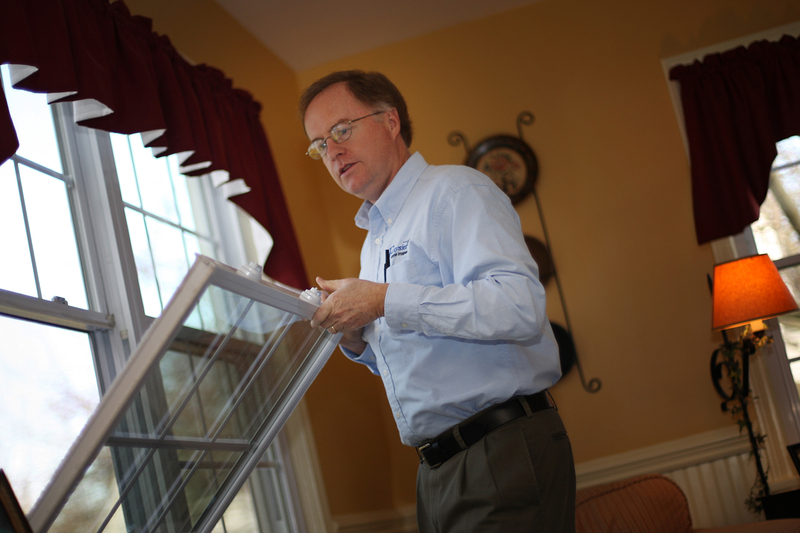 We perform customized solutions for pests including the most effective treatments available for mice, wasps, spiders, carpenter ants, bees, moths, and more. 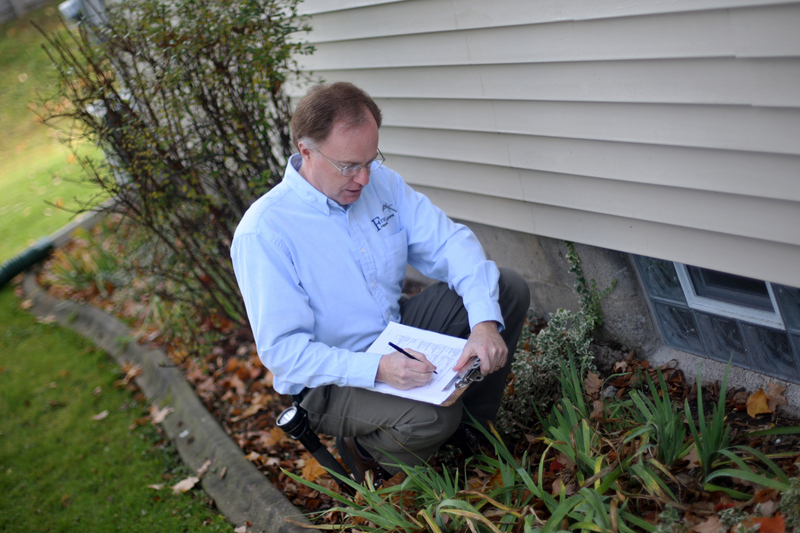 As the Fairport, NY area’s best pest exterminators, we will get rid of your pest problem fast, and keep them out!